So many things raise the anxiety level of the average pastor—even being average. Pastors are almost always overworking yet remain underpaid. An unexpected illness or sudden death in the congregation can wreak havoc on pastors’ schedules, leaving them off balance. Even the next sermon—as satisfying as preaching can be—can elevate tensions, especially if one worries about upsetting congregational expectations. So many things can fret pastors and pull them down, leaving them emotionally depressed, anxious, and self-defeated. While working to overcome his own anxieties, he began a serious study of Family Systems Theory, which offered him a way to think about how to work with people and take ownership over his own ministry. He says one thing that differentiates Family Systems thinking is that you don’t focus on the problem; you focus on the rest of the group and how they define themselves so that the problem person can then redefine himself or herself, creating a healthier system. He says, “Through it all, I survived, and I realized that I was being asked to help other churches and other pastors with these issues.” His work eventually led to starting the center in 1999, and Selby has helped hundreds of pastors from many denominational settings stay in ministry. 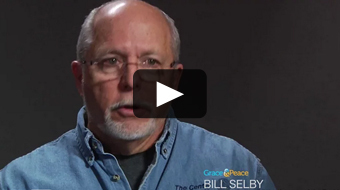 Grace and Peace Magazine met with Selby to discuss how to lower a church’s anxiety and become a non-anxious presence as a leader in ministry. 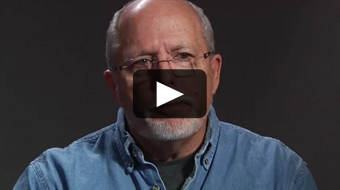 In this segment of the 10-part interview series, Bill Selby, Director of the Center for Pastoral Effectiveness of the Rockies, discusses the philosophy of family systems theory and shares his journey that led to the founding of the Center. 4 minutes, 25 seconds. 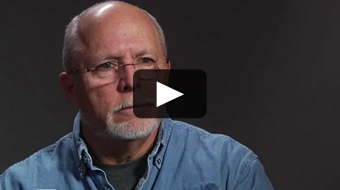 In this segment of the 10-part interview series, Bill Selby, Director of the Center for Pastoral Effectiveness of the Rockies, talks about how pastors can avoid unhealthy habits when dealing with emotional systems and embrace better leadership practices. 8 minutes, 54 seconds. 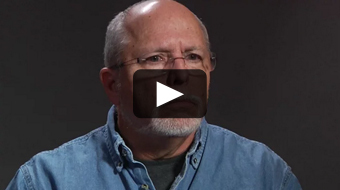 In this segment of the 10-part interview series, Bill Selby, Director of the Center for Pastoral Effectiveness of the Rockies, talks about how learning a pastor’s basic fears can offer insight as to how that pastor can overcome anxiety and be the non-anxious presence in a situation. 5 minutes, 13 seconds. 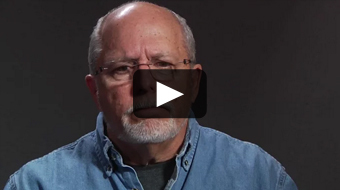 In this segment of the 10-part interview series, Bill Selby, Director of the Center for Pastoral Effectiveness of the Rockies, discusses setting healthy boundaries for your church family and balancing your priorities to everyone’s benefit. 4 minutes, 45 seconds. 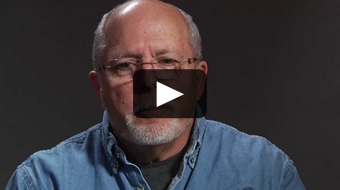 In this segment of the 10-part interview series, Bill Selby, Director of the Center for Pastoral Effectiveness of the Rockies, talks about how pastors should receive support and encouragement from not only the Center, but their district superintendents and other church leadership. 5 minutes, 42 seconds. 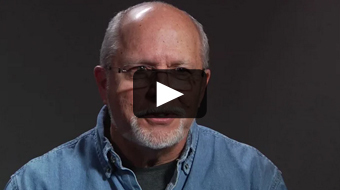 In this segment of the 10-part interview series, Bill Selby, Director of the Center for Pastoral Effectiveness of the Rockies, talks about the challenges of pastoring in today’s world of mobile societies and stressful expectations for church growth. 4 minutes, 19 seconds. 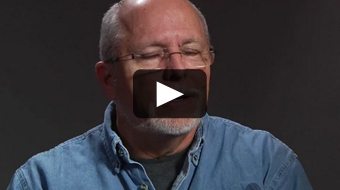 In this segment of the 10-part interview series, Bill Selby, Director of the Center for Pastoral Effectiveness of the Rockies, talks about being a non-anxious presence, even when feeling anxious, and facing anxiety with the expectations of a “holiness code.” 1 minute, 53 seconds. 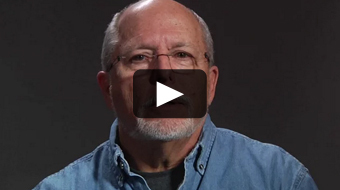 In this segment of the 10-part interview series, Bill Selby, Director of the Center for Pastoral Effectiveness of the Rockies, talks about building trust as a pastor before initiating change in a church and embracing a vision. 4 minutes, 46 seconds.